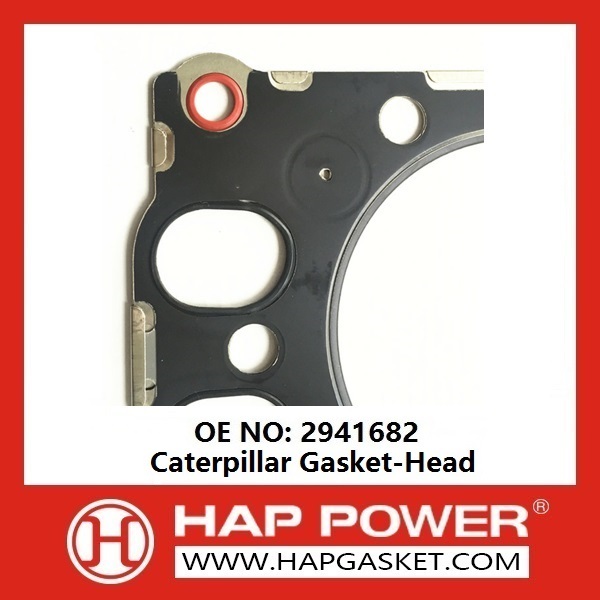 This Caterpillar Gasket-Head Fits Caterpillar 320D 320D FM 320D GC 320D L 320D LN 320D RR,C6.4 engine. Six cylinder gasket-head, total three layers, Stainless Steel 304 material (SS304), thickness 1.5mm, Black FKM surface coating. 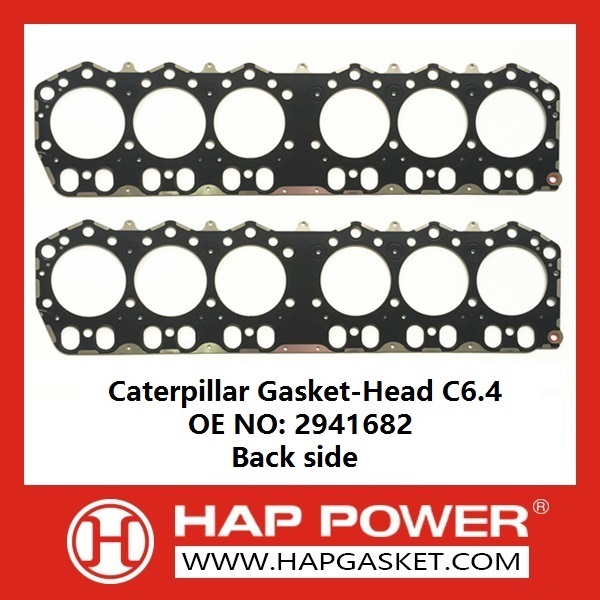 Welcome to leave message if you have any question on Caterpillar Gasket Head, Replies will send to you within 24 hours. 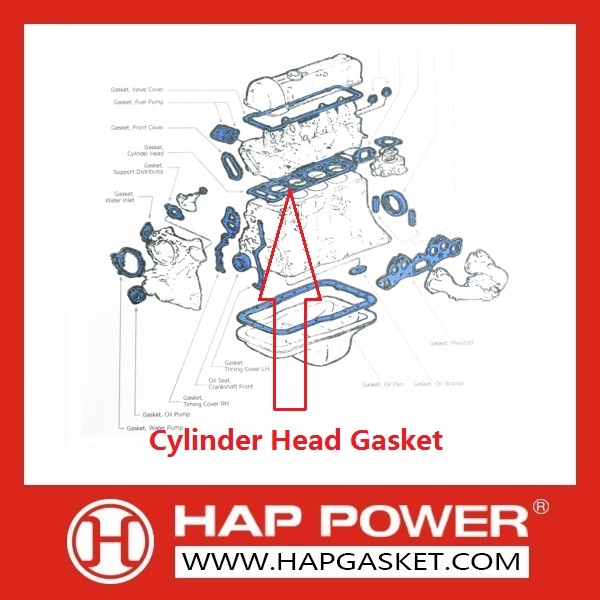 Looking for ideal Caterpillar Gasket Head Manufacturer & supplier ? We have a wide selection at great prices to help you get creative. 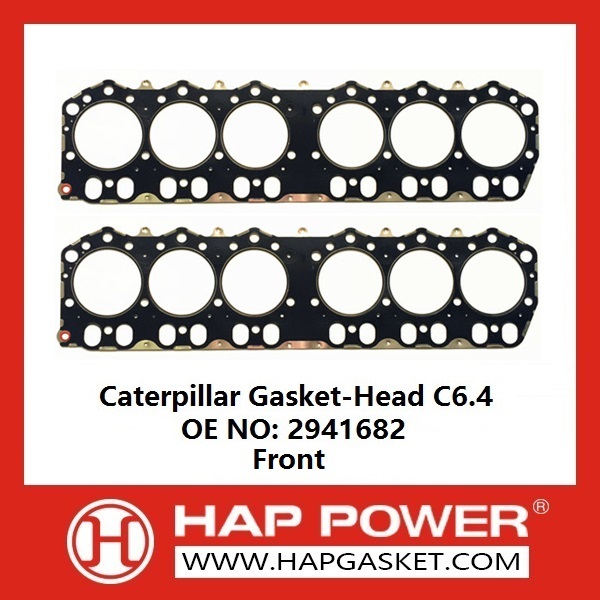 All the Caterpillar Gasket Head C6.4 are quality guaranteed. 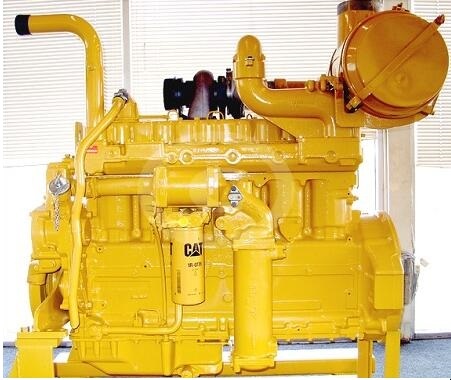 We are China Origin Factory of Caterpillar Gasket Head 2941682. If you have any question, please feel free to contact us.